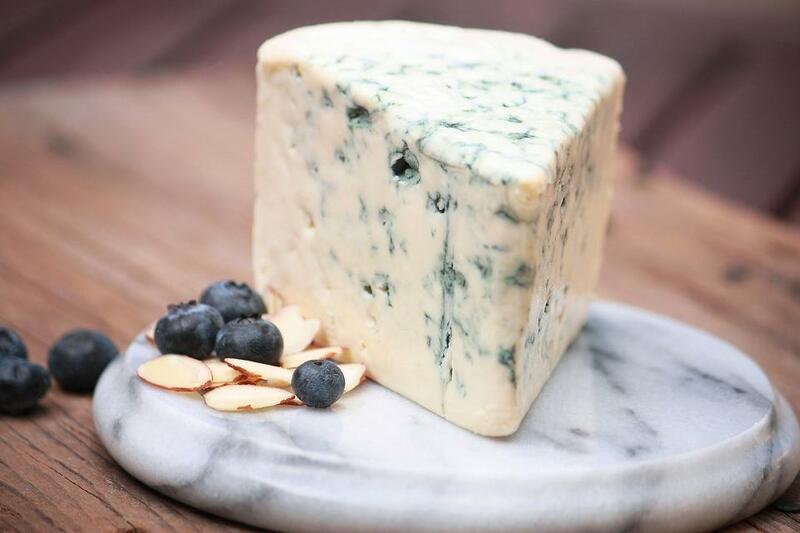 First, is it “blue” or “bleu” cheese? According to my extensive research, “blue” is English and “bleu” is French. It's that simple. So both are fine to use when referring to this stinky cheese. However you spell it, here are seven quick and easy ways to use it! With an electric mixer, whip your favorite blue cheese with Greek yogurt to create a dip for veggies, crackers or chips. Add a little milk to your blue cheese yogurt dip until it’s blue cheese dressing and drizzle over salad greens. For a quick appetizer, crumble blue cheese over hot potato chips and then sprinkle with chopped apple. Combine 5 ounces heavy cream and 1 ounce blue cheese in a saucepan and cook, stirring, until cheese has melted and incorporates into cream. Serve over steak, chicken or your favorite vegetable. Cut up a baguette and toast it, then top with blue cheese and a slice of pear. 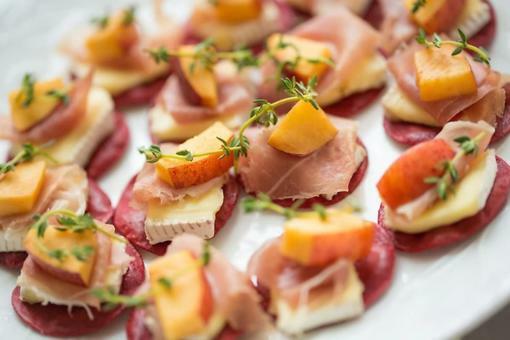 A quick trip under the broiler to the melt the cheese and a drizzle of honey and you have an appetizer fancy enough for a dinner party. 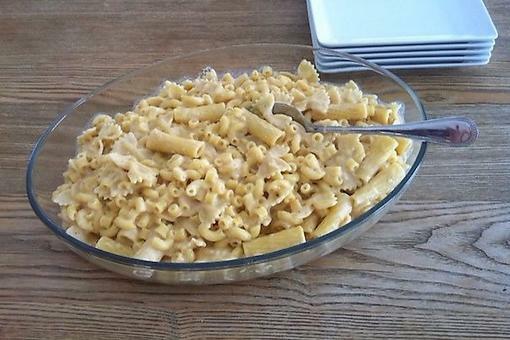 Pour one stick of butter you’ve melted in a baking dish and top with one can of biscuits you’ve cut into quarters. Sprinkle with crumbled blue cheese and bake at 375 degrees F for about 25 minutes. Serve with toothpicks. Not so blue anymore, are you? 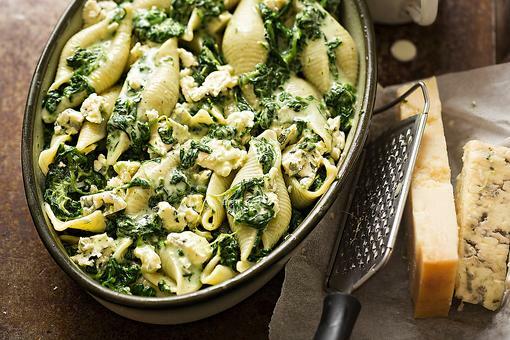 Pasta Shells With Spinach, Blue Cheese & Parmesan Is Ready in Under 30 Minutes! Love this Donna John ! I love blue cheese over my steak and my potato chips! Elisa All Schmitz 30Seconds , what was the name of that blue and brie combination cheese we had in Chicago? It's Cambozola - our favorite! So good, Donna John ! 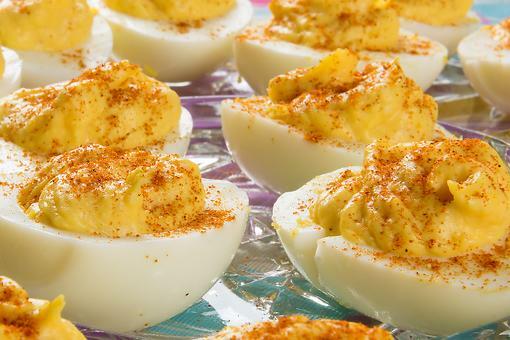 Oh, Sheri B Doyle , you're making me hungry... that sounds really good! I love blue cheese! The idea of the warm baguette with blue cheese and pear sounds amazing. I have to try this this week! 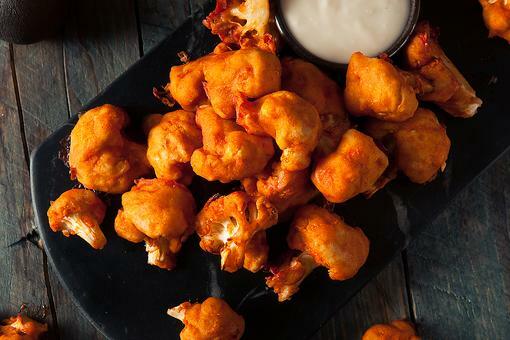 Cauliflower Recipes: How to Make Easy Cauliflower Wings (Don't Be Chicken)! Don’t Be Bleu: 7 Easy Ways to Use Blue Cheese!